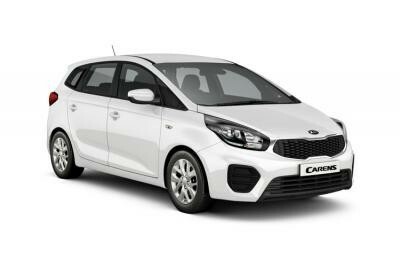 Find the best Kia Carens leasing deals at CarLeasing.co.uk. The Carens is a compact seven seater SUV. With the amount of space, available technology and the performance of the vehicle, the Kia Carens is incredible value for money. There are two engine derivatives, the 1.6 petrol and the 1.7 diesel - both refined and powerful engines designed and produces by the 6th biggest motor manufacturer in the world, Kia motor group. Find your perfect Kia Carens by browsing our deals below. Choose from a range of optional extras and even insurance or maintenance if you want complete peace of mind. Our latest Kia Carens leasing deals. Click the links below to view our latest Kia Carens leasing options. 3 reasons to lease your next Kia Carens from us. We deliver your brand new Kia Carens vehicle for no additional cost.